What are Vancouver Westside's Best and Worst Investments? 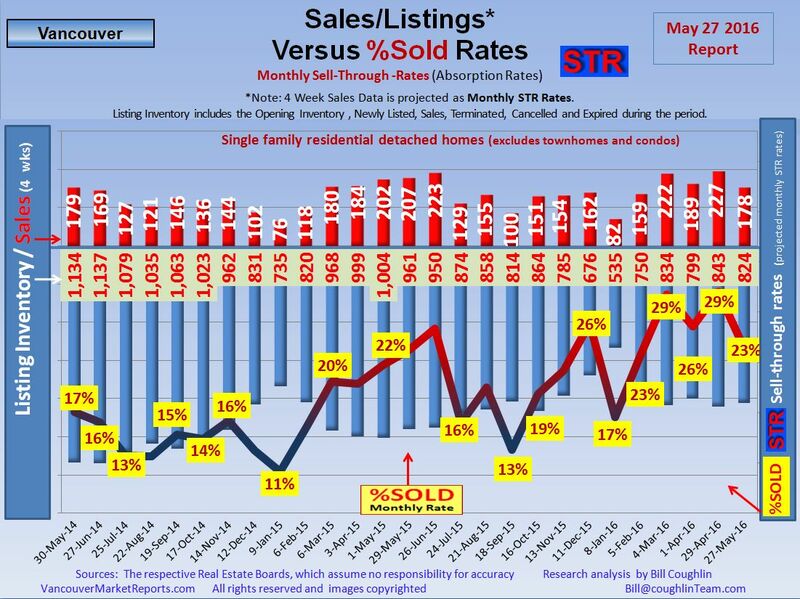 Sale Price /List Price of 92% or $254,500 avg. sale price discount from original list price. Most Active Range: Homes below $2.25 mill. have 25.0 %SOLD rate. History: The Vancouver Westside Year-To-Date Home Price Index HPIp (Top 50%) shows that prices decreased $318,727. The Vancouver Westside Year-To-Date Home Price Index HPIp (Lower 50%) shows that prices decreased $328,193. Forecast: Vancouver Westside has average Listing Supply; 690 homes are for sale and with the 7 %SOLD monthly rate gives us a ~17 months of inventory. 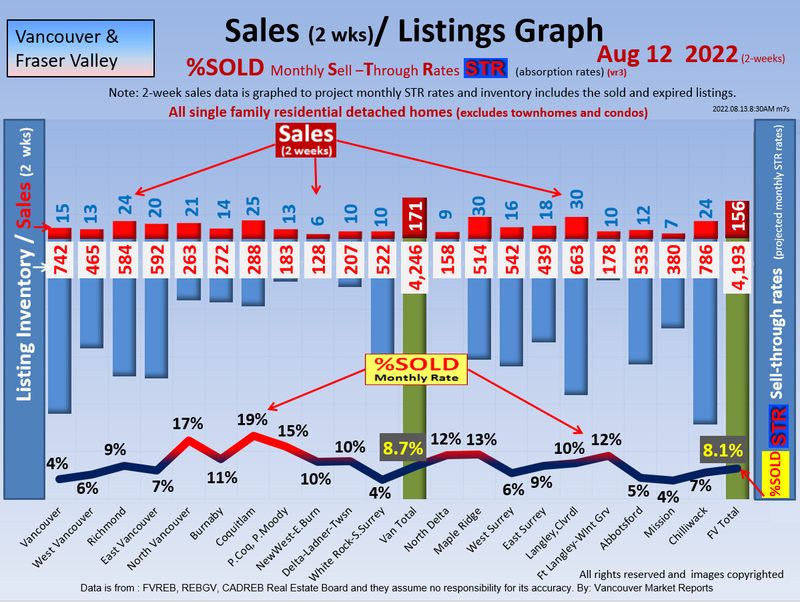 6% of the active listings have reduced their price by $254,498 on average and $200,000 median for the last month. Disclaimer: Market predictions and Investment Trends are exactly that: predictions. Market conditions are changing daily and you should consult with your local expert to confirm facts before making any decisions. We thank Bill Coughlin for her support of these Vancouver Westside including Shaughnessy, Point Grey, Kerrisdale, Kitsilano, Dunbar Market Updates . Contact Bill as the Local Expert.... more details. 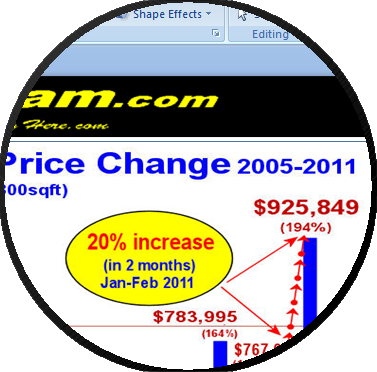 Disclaimer: Market predictions and Investments forecasts are exactly that: predictions. Market conditions are changing daily and you should consult with your local expert to confirm facts before making any decisions.